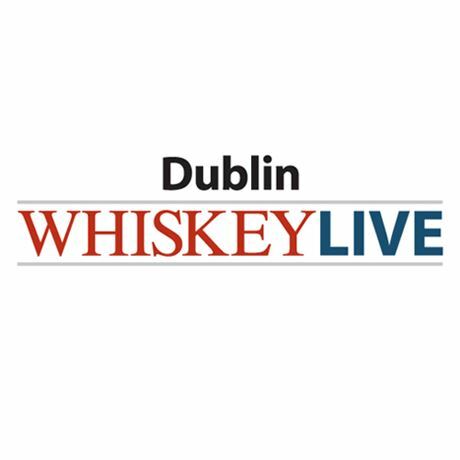 Whiskey Live Dublin is Ireland's premier whiskey tasting event on 22 and 23 November. Over 60 exhibitors will be providing whiskey samples, allowing you to meet the faces behind your favourite brands from both Ireland and across the globe. Discover new favourites and sample premium whiskies, all included in the ticket price. Expect bespoke food pairings and cocktail samples too, alongside a full range of Irish spirits with gin and whiskey barrel-aged beer. Masterclasses will be available in limited numbers. The festival is proudly organised by Celtic Whiskey Shop, found on Dawson Street, Dublin 2. At least €10 from every session ticket will be donated to our charity partner Down Syndrome Dublin.